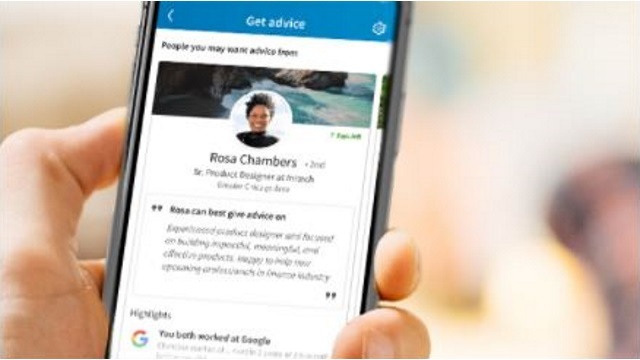 With this feature, users interested in offering or receiving advice can sign up by going to the “Career Advice hub,” which is accessible from their LinkedIn profile. From there, they can select the types of advice they’re interested in giving or receiving. LinkedIn will then recommend other users for them to connect with based on these selections, as well as their mutual interests and information the platform already knows about them.